Government agencies saved over 2.8 billion dollars in IT costs since establishing the Federal Data Center Consolidation Initiative in 2010, according to a report from the Government Accountability Office (GAO). However, the federal government still faces several challenges when modernizing and consolidating their IT systems in order to build the data center of the future. Aging technology can create obstacles to productivity, but it can also prove difficult to muster the resources required for a costly legacy IT refresh. Additionally, data security is becoming increasingly critical, so when upgrading, federal decision makers must consider how modernization can make data as secure as possible. The “data center of tomorrow” will be agile, flexible, secure and scalable by utilizing intelligent software combined with increasingly capable commodity based hardware. The age of software defined everything is coming our way and will drastically change how we operate and what we expect out of our systems. However, this won’t happen with the flip of a switch. 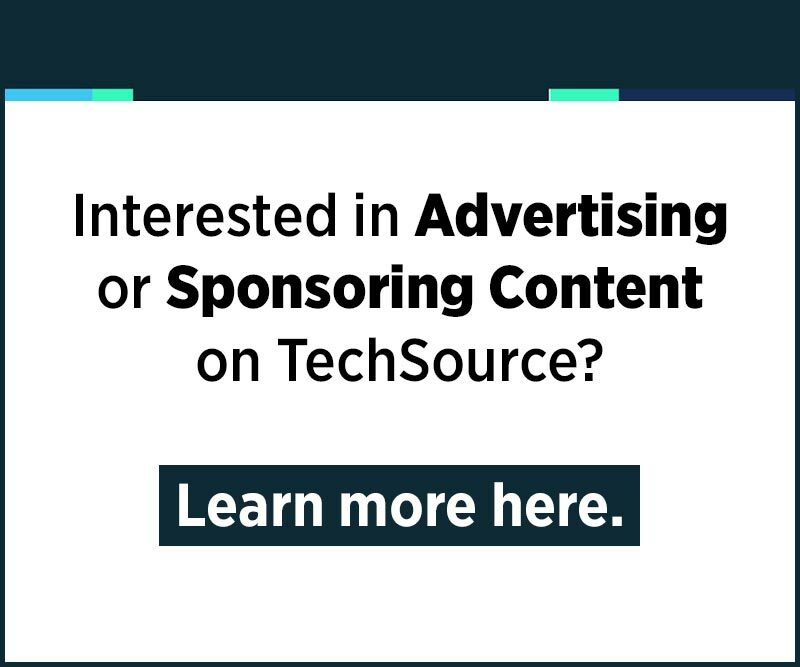 Agencies have considerable investments in application specific hardware and in some cases this will continue to be the recommended approach. The trick then is to being to introduce intelligent software (software defined architecture) where it can augment and integrate with existing systems. This needs to be carefully orchestrated with incremental change to combine existing investments with more nimble infrastructure. This type of hybrid approach will enable organizations to modernize more quickly and make a more realistic transition rather than attempting to make all the updates at once. The first step in creating the data center of tomorrow is assessing what technology you already have and determining what can be reused. Agencies need to save money wherever possible, so it makes sense to make the most out of current investments. By creating a baseline, organizations can determine modernization priorities and next steps. Once the IT staff defines the team’s priorities, the next step is creating a road map and timetable to determine how to accomplish those goals. This isn’t as easy as it sounds. Decisions must be made based on IT compatibility, and adopting novel tools can prove complex for IT staff that have not yet experienced them. Taking a phased approach and prioritizing certain technology components will help you determine when to refresh various pieces because each technology offers different opportunities. 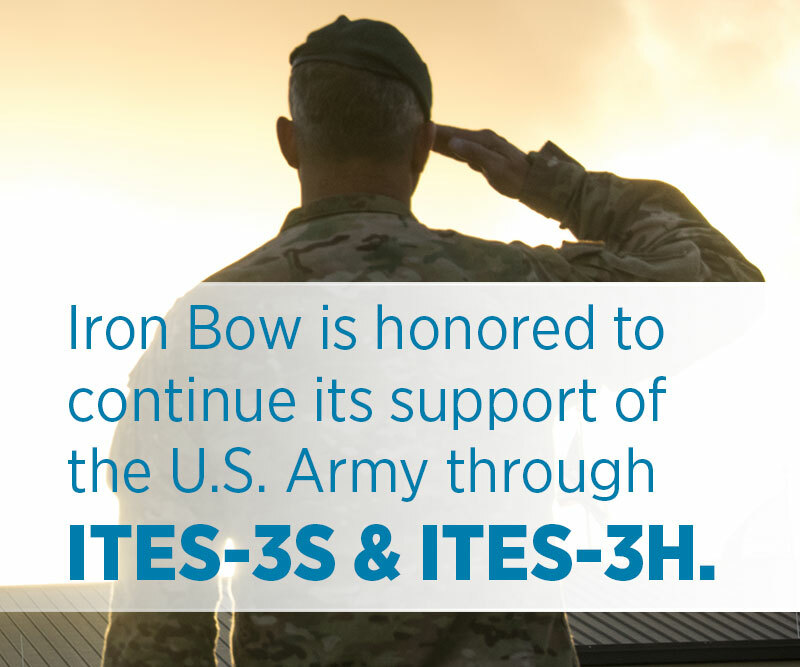 Consultants, such as Iron Bow can ease this transition and inform daunting modernization decision-making. 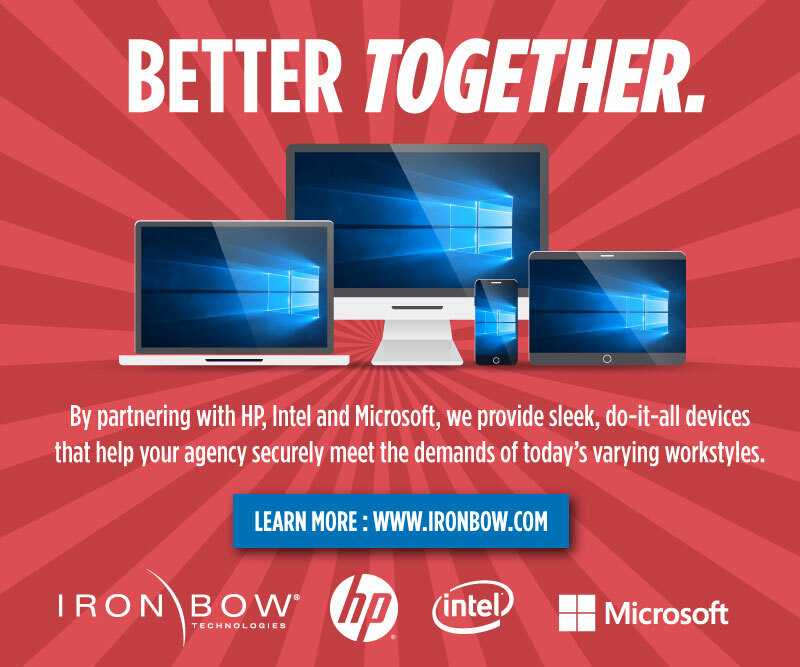 Our team at Iron Bow employs experts to guide your IT team through the process, including understanding the latest technologies. This takes the burden off your own staff. Agility should be a leading consideration when deciding where to invest. Any modern data center requires putting more intelligence into software and creating a more agile system allowing IT to focus on the mission at hand. The GAO reports federal agencies spend approximately 80 percent of their time on maintenance, leaving only 20 percent for strategic IT objectives. As you’re investing, make sure your new resources fit within your current infrastructure and the approach you want to take. It’s paramount to take advantage of new technologies’ agility and efficiency in order to reduce the amount of time staff spends on maintenance of legacy systems and instead focus on the digital transformation pertinent to in today’s IT landscape. Cloud is a major facet of digital transformation and organizations are beginning to recognize the benefits. Most agencies will settle on a hybrid cloud approach where private cloud and FedRamp cloud offerings must integrate seamlessly. This will facilitate storing data and moving data where and when it makes sense. When done correctly, a private cloud infrastructure with automation, orchestration tools and intelligence built into agile software makes systems more efficient, easier to manage and less expensive to operate. However, getting IT modernization initiatives approved is not an easy task; there are several barriers federal IT staff face. Unfortunately, words like modernization and automation are commonly associated with job cuts or limited responsibilities. But this is not the case. Modernization opens new doors for IT experts and provides them room to focus on mission-critical tasks. Updated systems also provide IT professionals with the ability to learn new processes and focus on more strategic work driving missions. While data center modernization requires an investment up front, companies like Iron Bow can consult with federal clients on a model modernization plan tailored to their unique needs. That will cut costs, allowing agencies to break even and often even save in the long term. Iron Bow’s core competency is providing agencies with recommendations so they reap the benefits of data center solutions. Our staff sorts through the numerous technologies available to find the best solutions for each client. We can help federal agencies make sense of a confusing market and overcome the barriers that data center modernization presents. Another way to ensure agencies are following the blueprint outlined in the Federal Enterprise Architecture (FEA) program is to look to a framework developed by Cisco. Cisco SONA is an architectural framework that promotes industry best practices. It transforms government’s processes with network investments that increase organizational agility, efficiency and productivity. 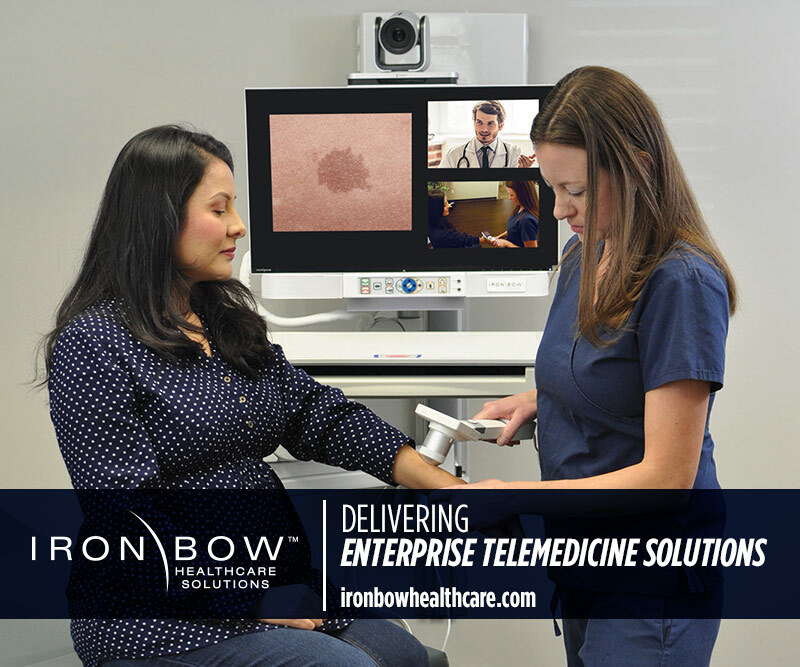 Iron Bow partners with leading technology companies like Cisco to provide our clients best fit solution for their environment. We have the expertise and certifications in the latest data center technologies, enabling us to architect the data center of tomorrow to fit your needs. To learn more about how Iron Bow can help guide your agency to the data center of the tomorrow, visit: ironbow.com.